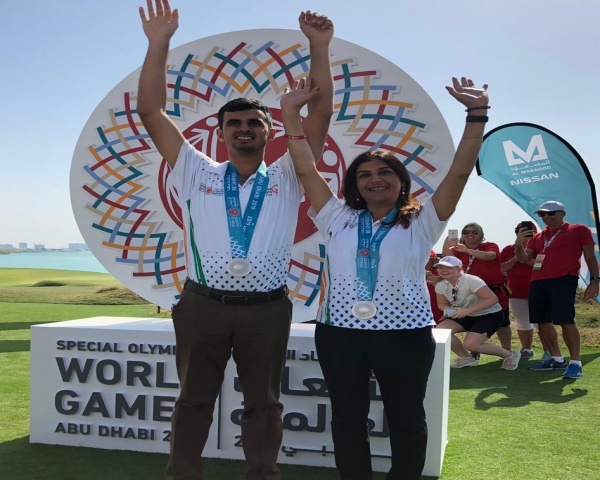 With 368 medals, which included 85 gold and 154 silver, India set an all-time record at the Special Olympics World Games held recently in Abu Dhabi. Among those in the hall of fame are Indian golfers Ranveer Singh Saini and Monica Jajoo, who won a silver. 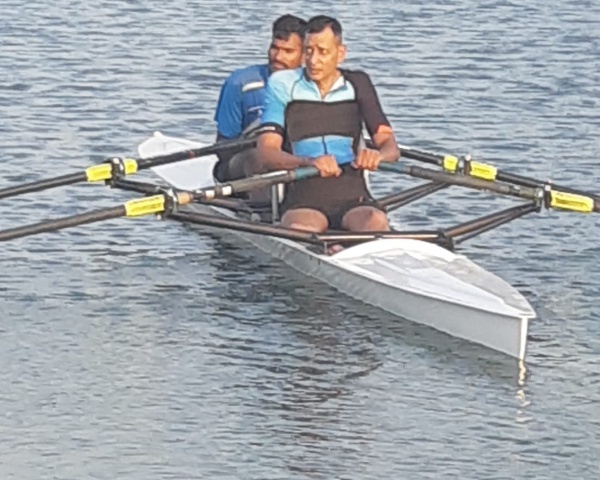 Coach Anitya Chand, who took Ranveer under his wing when he was nine years old, says the teenager has already started preparing for the next big event, the Asia Pacific Special Olympics in Macau. It is this relentless focus and dedication, says Chand, that is Ranveer’s biggest strength. Chand shares an incident that demonstrates Ranveer's single-mindedness. "Once I remember he had a lesson schedued with me for 4 AM and I reached him at 3.57 AM and he sent me back. He was particular that we stick to what was decided. So, he is like that. If I tell him to do something, he is totally dedicated". It is this focus that propelled 18-year-old Ranveer to the international stage at a remarkably early age. In 2013 he made history at the Special Olympics Golf Masters winning levels one and two of the prestigious competition. The winning spree has continued since then. Together with Monica Jajoo, his unified partner, Ranveer made history yet again in 2015 when he won a gold medal at the World Special Olympics in Los Angeles. None of this has come easy. Diagnosed with autism when he was two, Ranveer had a difficult and demanding childhood, one filled with many interventions and therapies. It was golf, says proud mother Bakhtawar that was the game changer. “He has managed to break all odds of disability and has proved not once but twice at the tender age of 18 years that it's possible to win two Olympic world games medals even with autism’, she says. “Golf itself requires focus and long attention span which seem to be impossible components for Ranveer to achieve with his autism. But he managed to break the so-called norms”. The honours have earned him many awards and felicitations, including being the first Indian from among many athletes and heroes from around the world to have his name inscribed on the Wall in Soldier Field Stadium in Chicago, right next to the Flame of Hope Monument. This was to mark 50 years of the Special Olympics. Coach Chand believes Ranveer is on his way to becoming the number one lowest handicapped special needs golfer in the world. 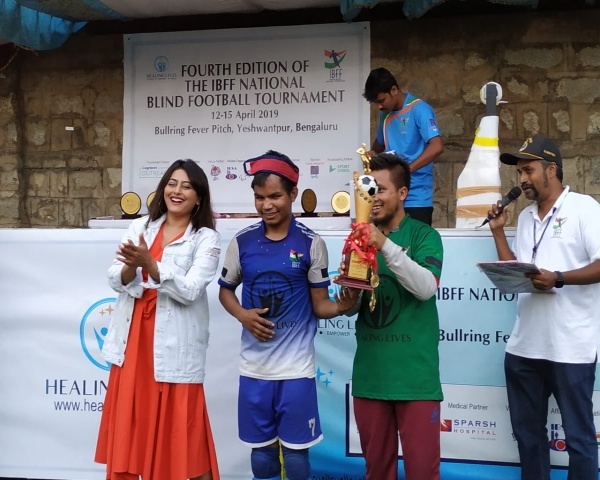 “He is just 18 now and is already among the top 40-50 special needs golfers in the world”, says Chand. Given this young man’s determination and the backing of his parents and coach, that does not sound like a tall order in any way. “He has a one point focus on the game, no barriers to think of, no autistic downturns, no rejections to mull over”, says Bakhtawar. “It is only the power of determination, dedication and commitment which makes him different than the rest”.